1. 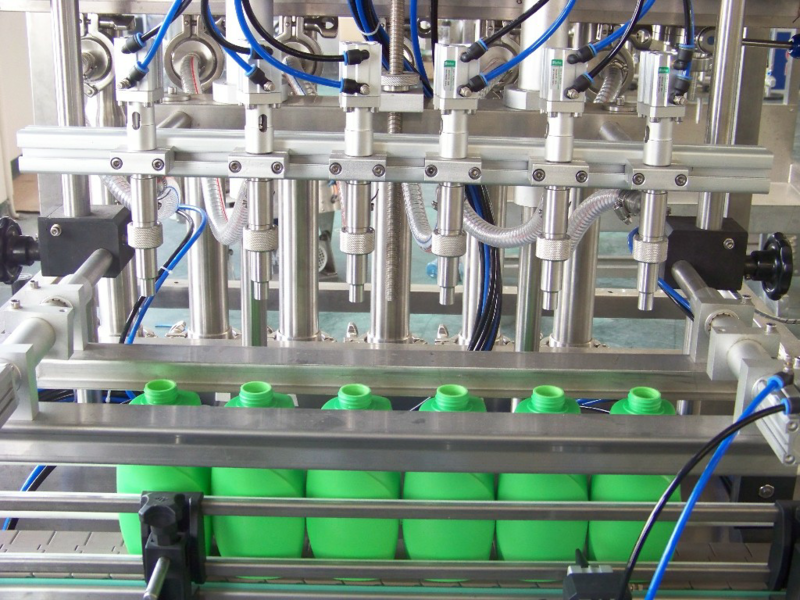 All the filling nozzles will insert the bottle at the same time. 2. 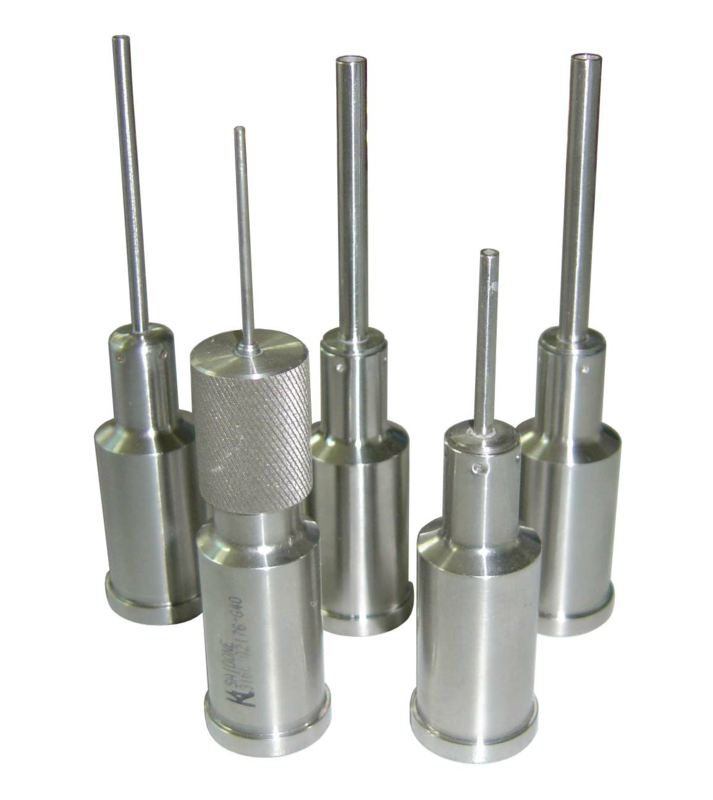 All the filling nozzle adopt the most advanced setting and inject method. They can move from left to right freely. 3. Filling nozzle: The filling nozzle introduced is “closed preventing dropping filling nozzle” which is judged our country patent in order to prevent drop in a long time working. 4. This machine adopt SIEMENS PLC program and TURCK photoelectricity sensor made in Germany, pneumatic electromagnetism valve. adjust according to setting filling capacity. 8. Double speed system: This system ensure steady filling and no overflow. You can adjust the speed at your requirement, stepless adjust. 9. 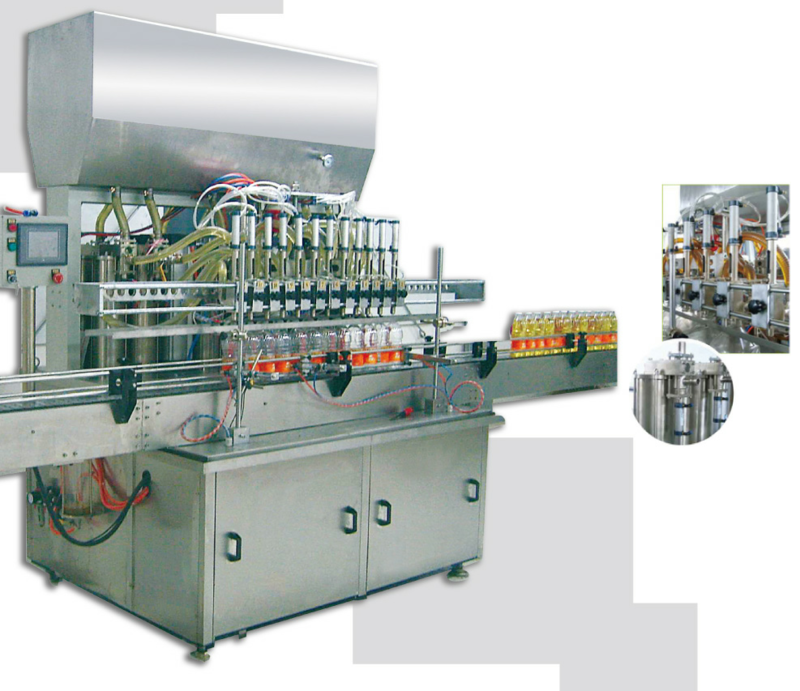 Filling speed: we are the most advanced filling speed because we adopt the “ double speed technical” which is country patent. 10. GP5600 adopt number system to adjust filling capacity. It is easy and convenient to adjust, and only take some minutes to change.